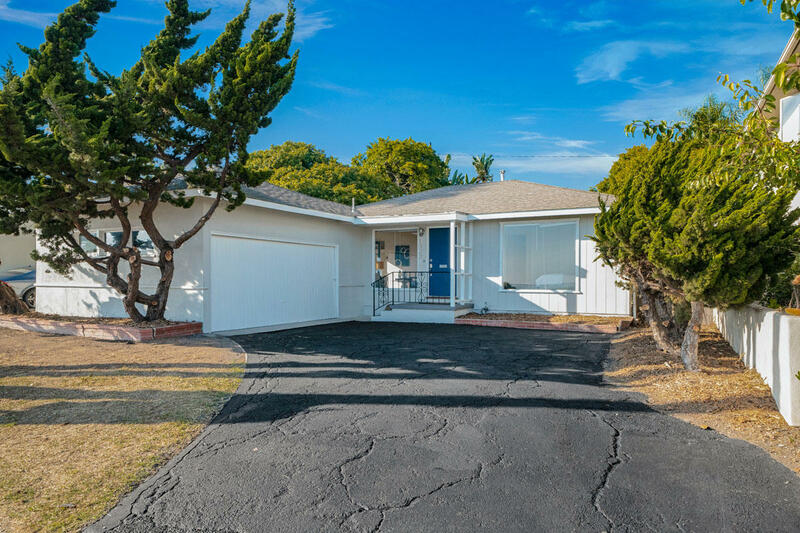 Rarely available Shoreline Park front home – only 3 homes sold in the past 5 years. 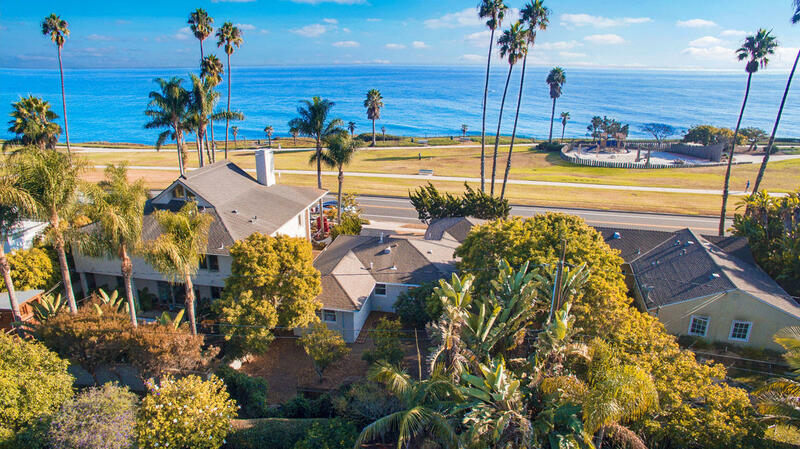 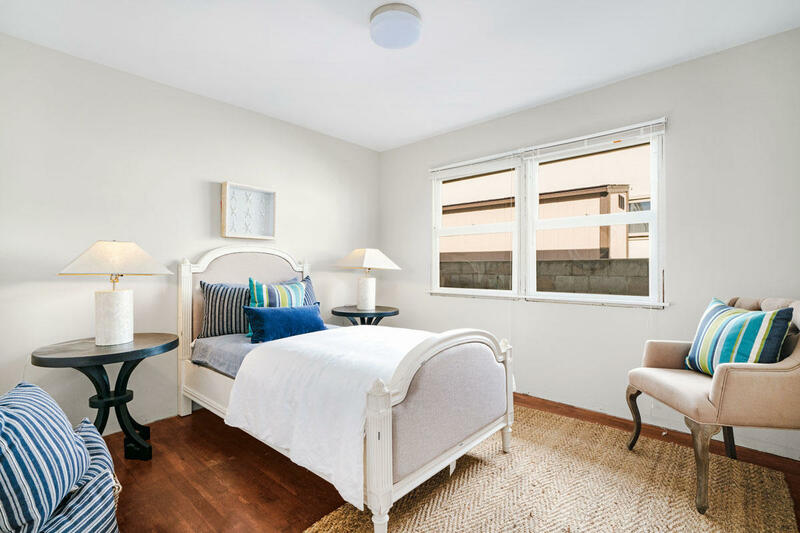 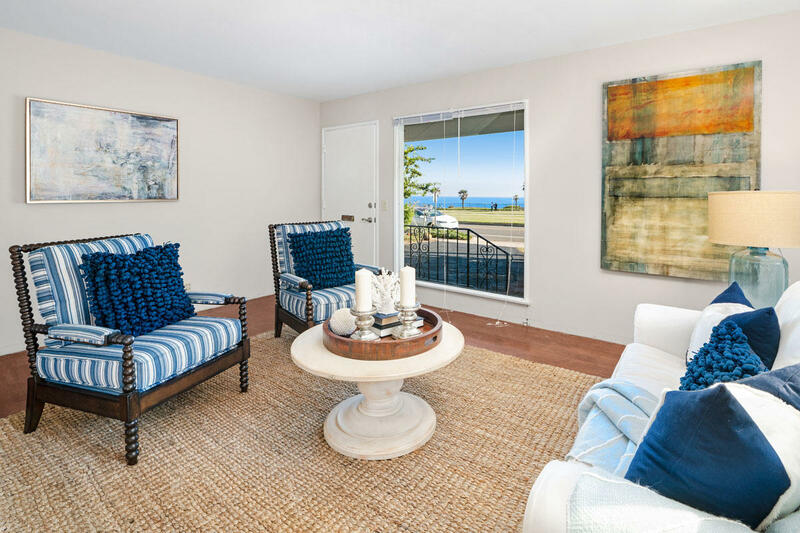 A dreamy beach cottage location fronting on Shoreline Park with unobstructed views of the park and ocean. 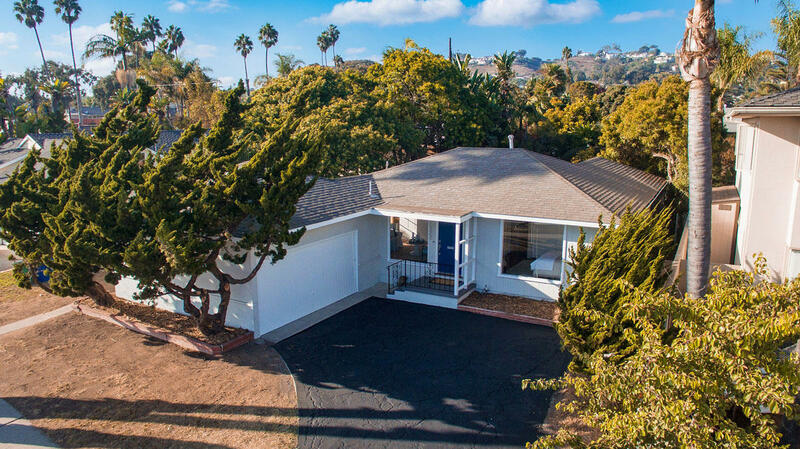 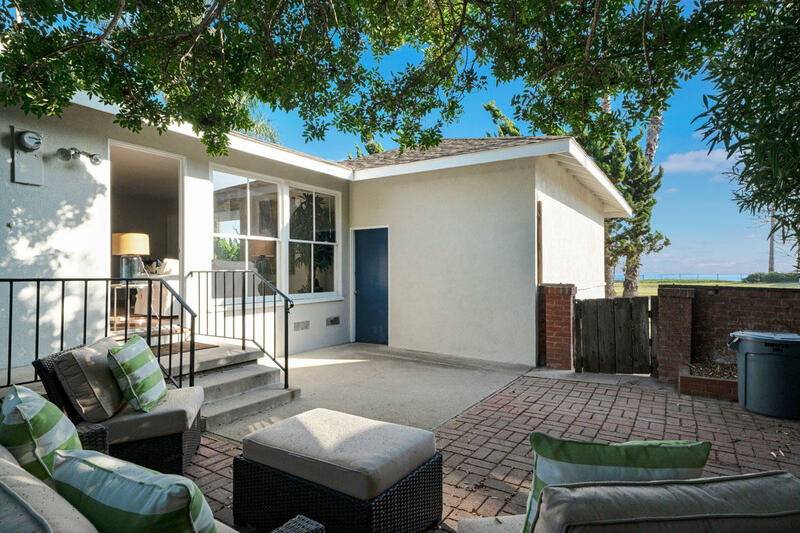 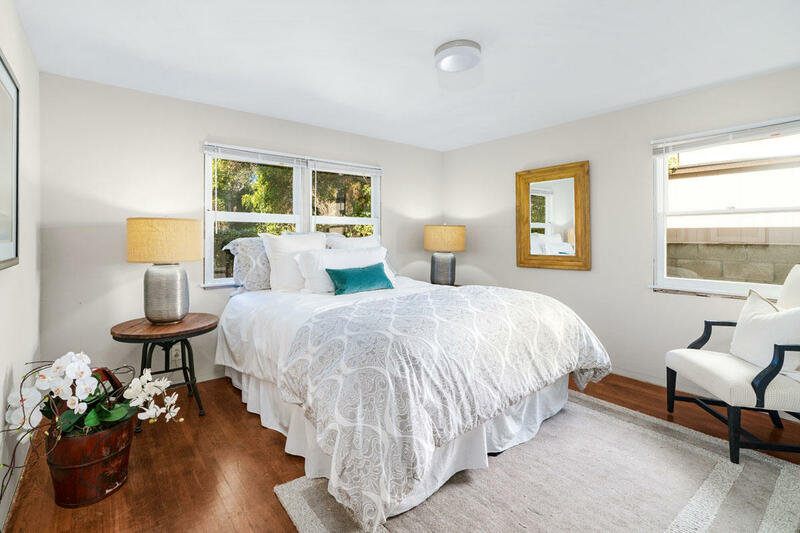 Classic mid-century California cottage, with views of miles of Pacific Ocean - the Channel Islands, whales, dolphins and sailboats – close to top schools and all SB amenities. 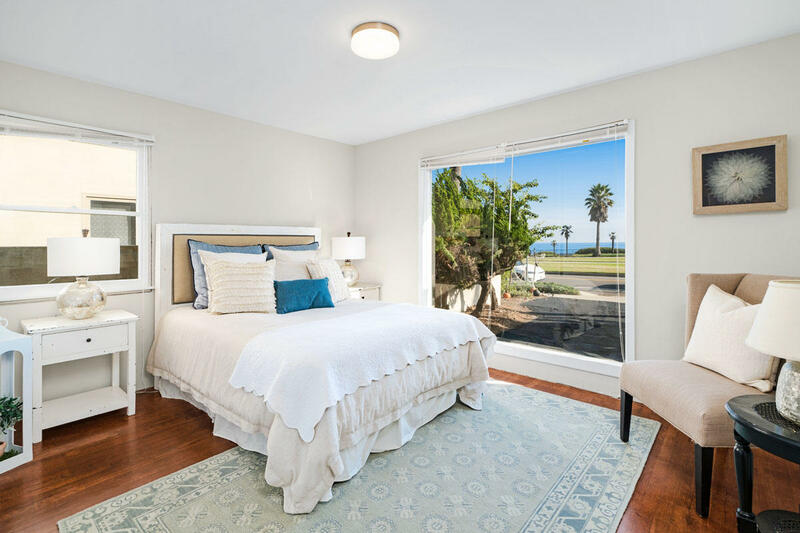 You are welcomed with large picture windows of the stunning view. 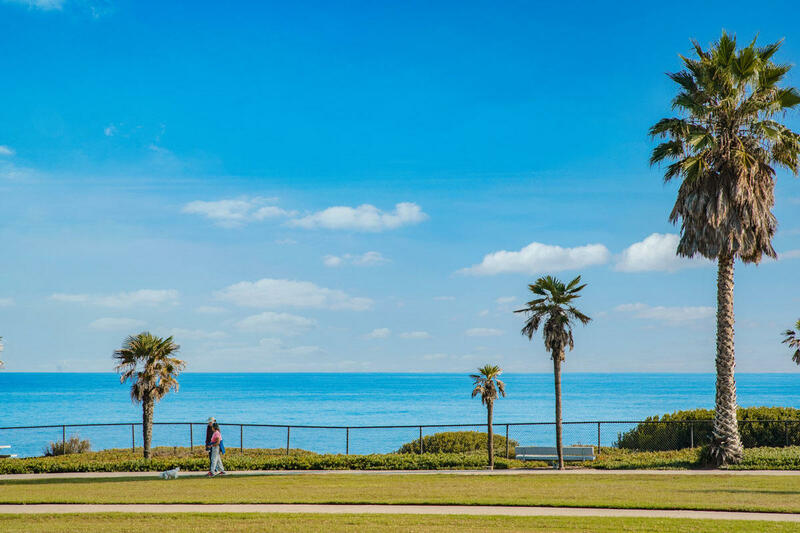 - dine al fresco and enjoy your view of the Pacific. 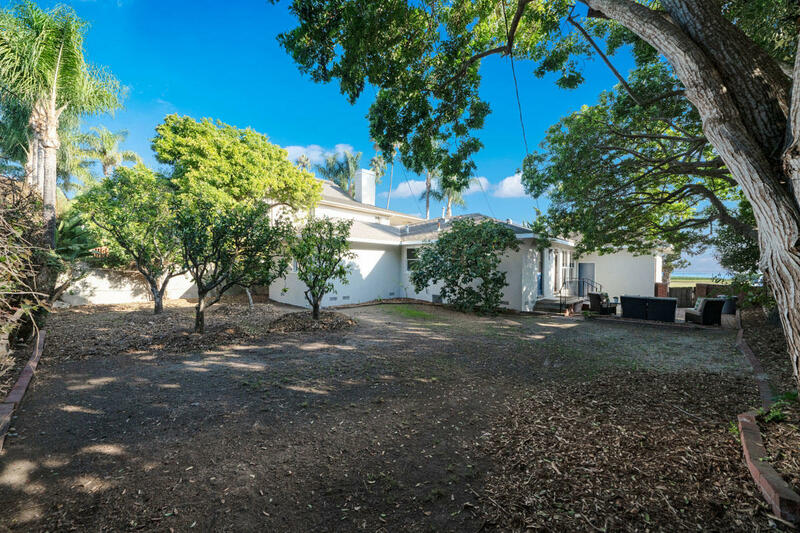 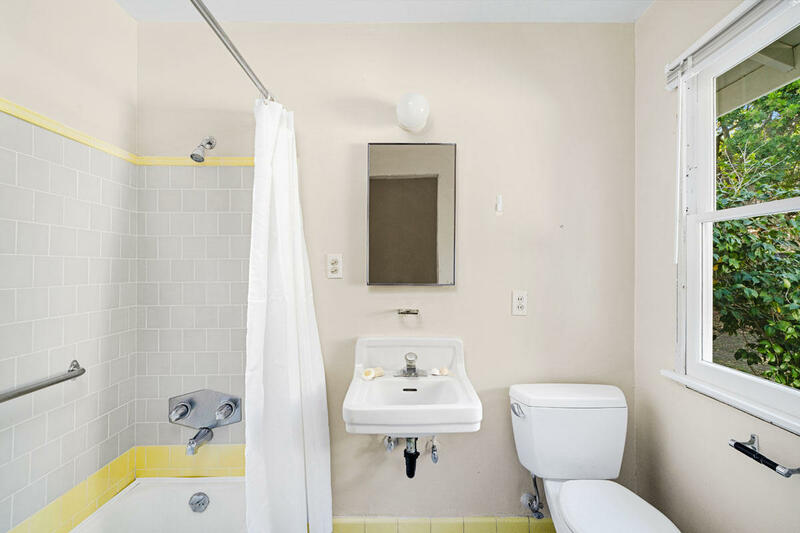 This property is loaded with potential! 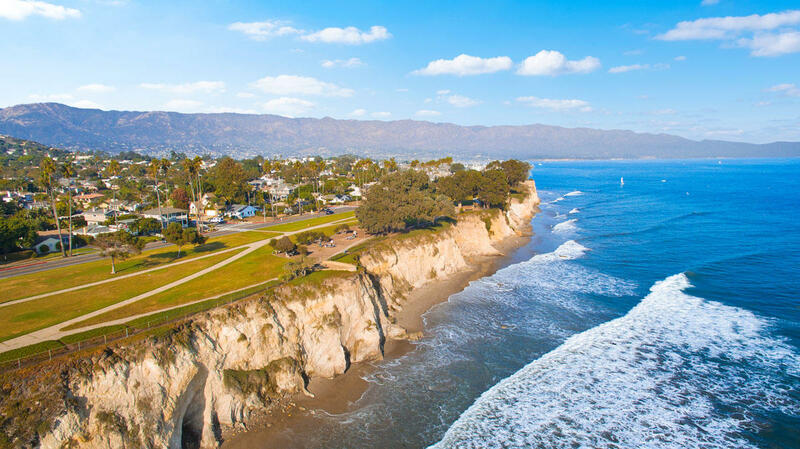 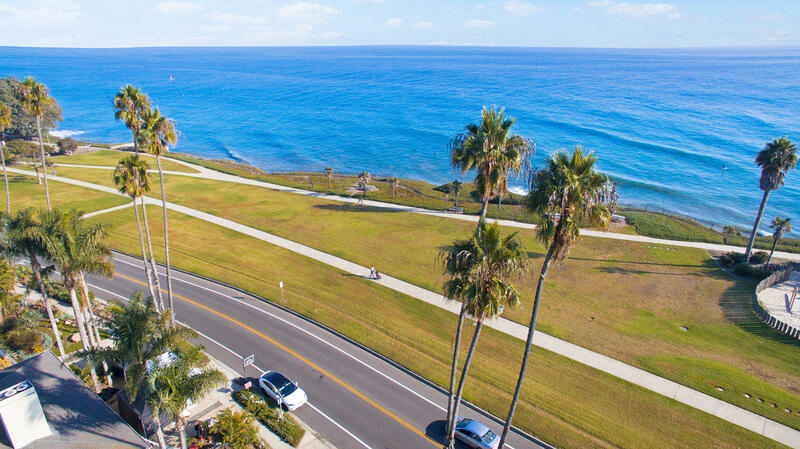 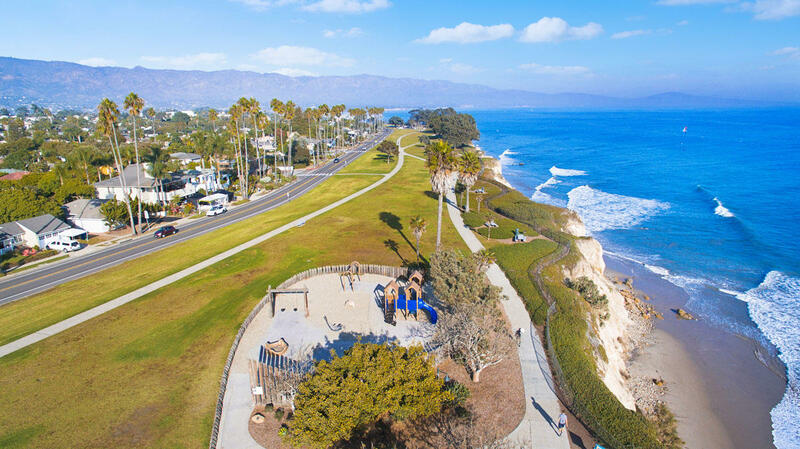 Cross the street to Shoreline Park overlooking the Pacific, and Leadbetter Beach to surf, or stroll to the Harbor and Funk Zone. 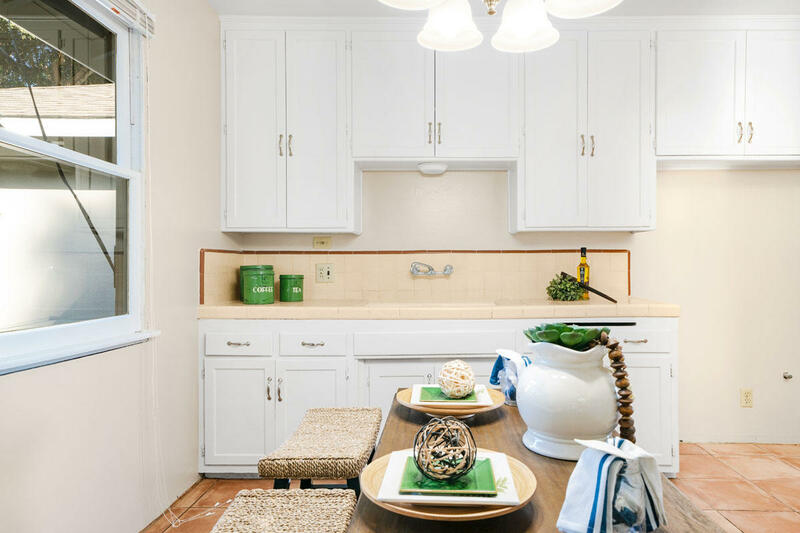 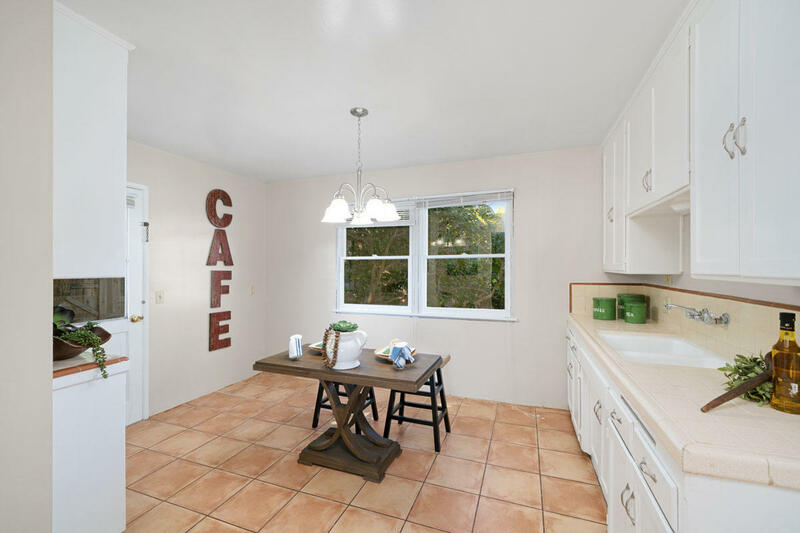 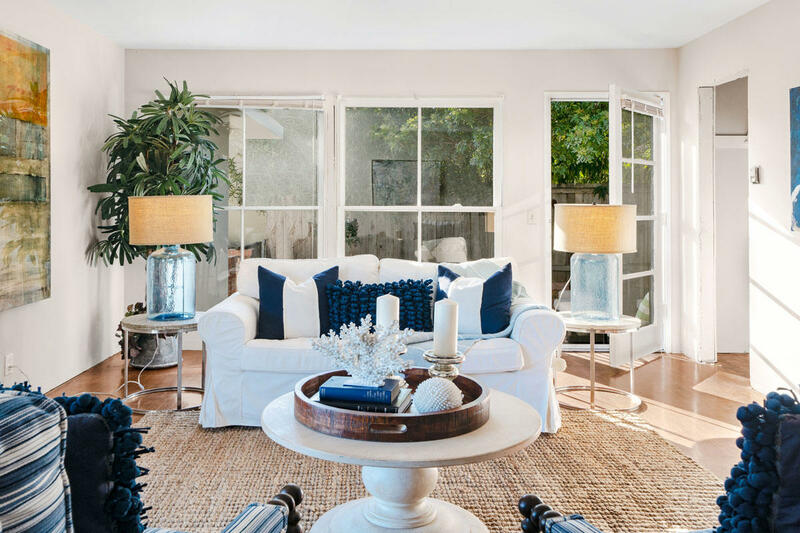 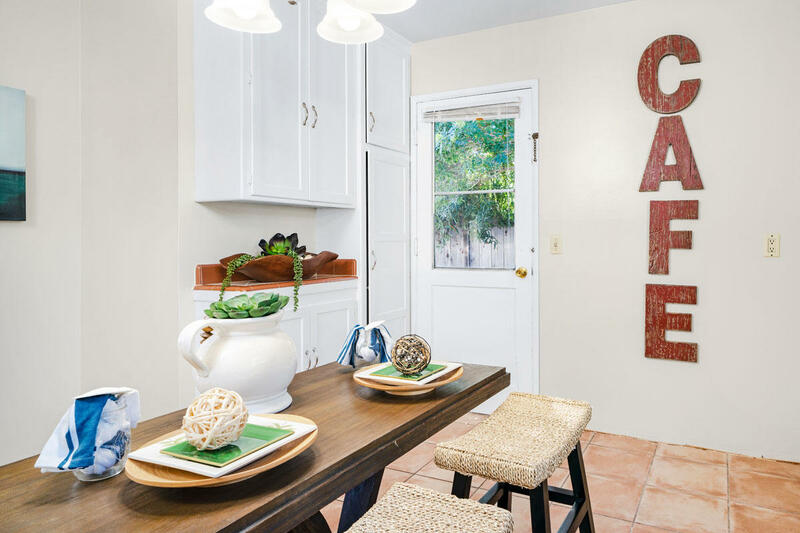 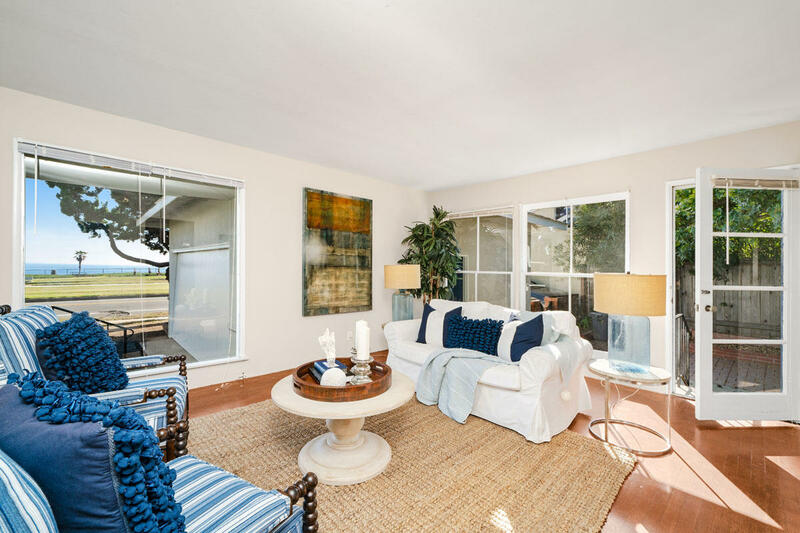 This beachy cottage has easy access to great shopping and everything Santa Barbara. 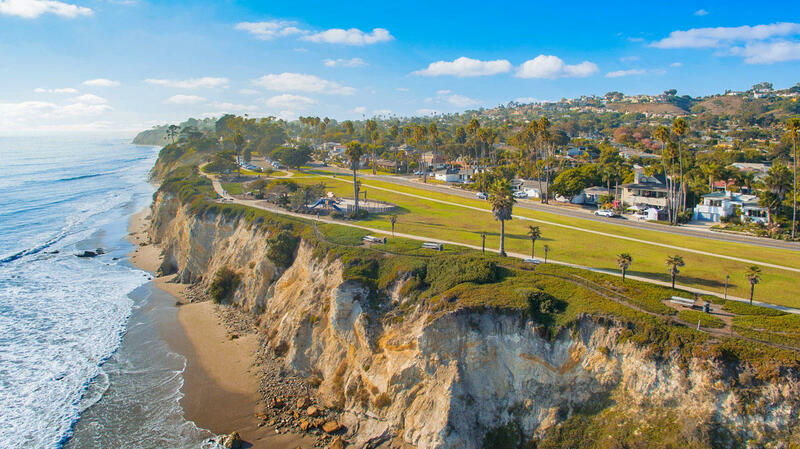 Directions: On Shoreline Drive in the middle of the park between San Nicolas and San Rafael Avenue. 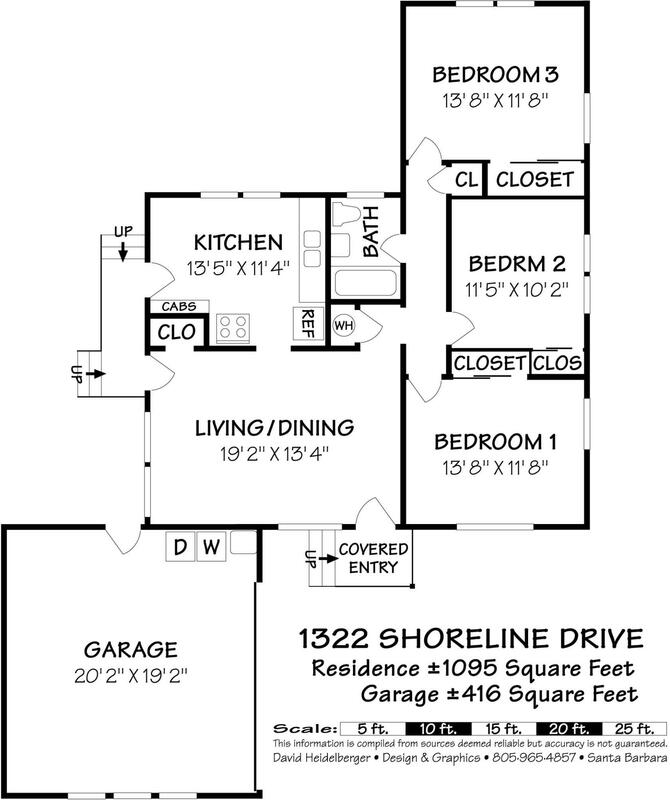 Park your car in the driveway or on San Rafael and walk four houses.